An alarming dispatch from the Hack In The Box security conference in Amsterdam arrived on Wednesday: a hacker says he's found a way to take over airplane controls. That's probably not true. 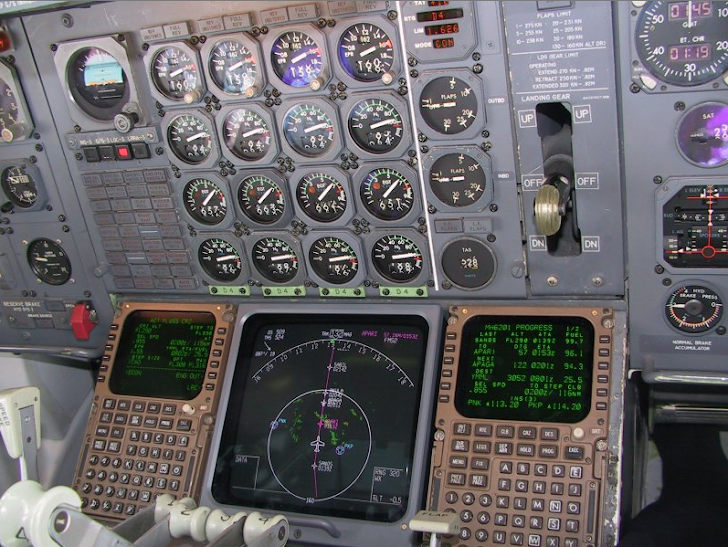 At least according to the Federal Aviation Administration (FAA), the European Aviation Safety Administration (EASA) and Honeywell, the maker's of the cockpit software, it's not. The FAA, for one, says, "The described technique cannot engage or control the aircraft's autopilot system using the FMS or prevent a pilot from overriding the autopilot." The agency assures America that this hack "does not pose a flight safety concern because it does not work on certified flight hardware." So why did Hugo Teso, the German hacker in question, tell everybody at the conference as well as countless journalists who've latched on to the story that he could take over the software? Well, Teso says he's successfully taken over a plane's controls in a flight simulator on his desktop computer at home. Hoping to expose some of the security flaws in planes' flight management system (FMS), Teso bought some FMS hardware on eBay as well as some FMS software that, according to Forbes "was advertised as containing some or all of the same code as the systems in real planes" and gave it a go. And he did it! Teso said that his technique would send radio signals to the plane and hijack its controls. "You can use this system to modify approximately everything related to the navigation of the plane," Teso told Forbes. "That includes a lot of nasty things." To recap that order of events: Hacker buys equipment from eBay, loads up software that may contain "some or all of the same code" that's on commercial jets and in a flight simulator hijacks a plane. Come to think of it, that does sound a little reach-y doesn't it? The whole thing seems even less believable if you check out the slides that he used during the presentation, complete with images from The Matrix and Japanese Manga cartoons. One reason why the story felt like it could be feasible is the fact that there have been warnings from all sides of the cyber security industry about vulnerabilities in air traffic control software. This has been happening for years, and the FAA has actually admitted to risks in that arena. We're not trying to say that Teso's making all this up. But hacking into your desktop computer's flight simulator is something that middle school kids do in technology class. It's not reason to strike fear into the hearts of millions. But hey, at least Teso seems well intentioned. You certainly can't say that about all hacker-types these days.